Garbage collection services at your time and at an affordable cost. 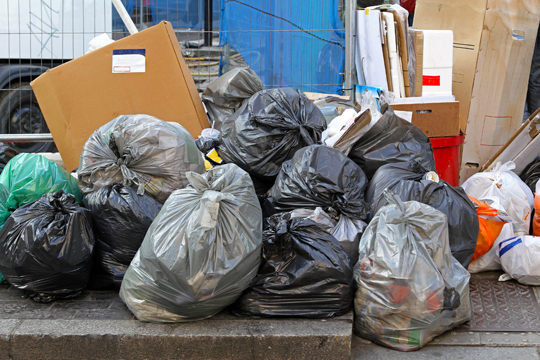 At Waste Removal Services, we can take care of your small garbage and refuse collection needs and requirements. Call on 0772593344 for more information. The garbage collection that we offer include the collection of all your rubbish and bins which are in small quantities. These may include your refuse bins, card board boxes, waste paper, cans, vegetative growth, and more. We have an efficient team that can take care of your waste collection services at anytime that you specify. Also our charges are affordable and customised to suit all your needs.